Hi, do you know what the model number will be and when it will be available? My Sansa Clip just died yesterday and I'm in the market for a new mp3 player. 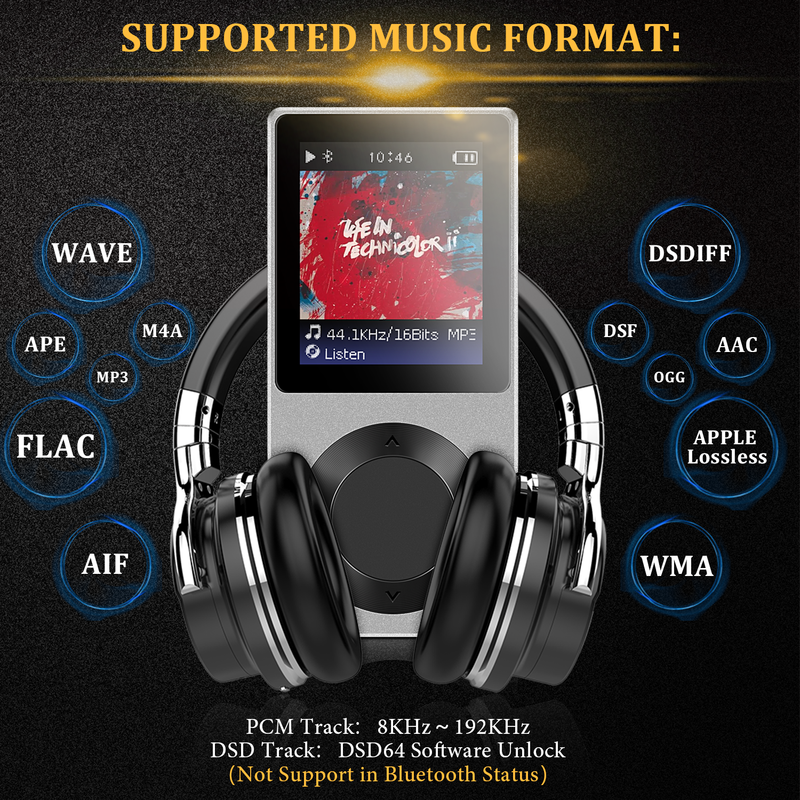 Should I hold out for the new AGPtEK with Rockbox OS? Will it be days, weeks, or months? I guess it still takes months. The new player with our own OS is under production. You may try it soon. Thanks for waiting. Still got few bugs to fix! I have used many rockbox players in the past and was reading though this great thread. 1. How many players are going to be coming out? 2.What will their features be? 3.What will their Model Numbers be? 4. Whats the current estimated time for their arrival on the market? 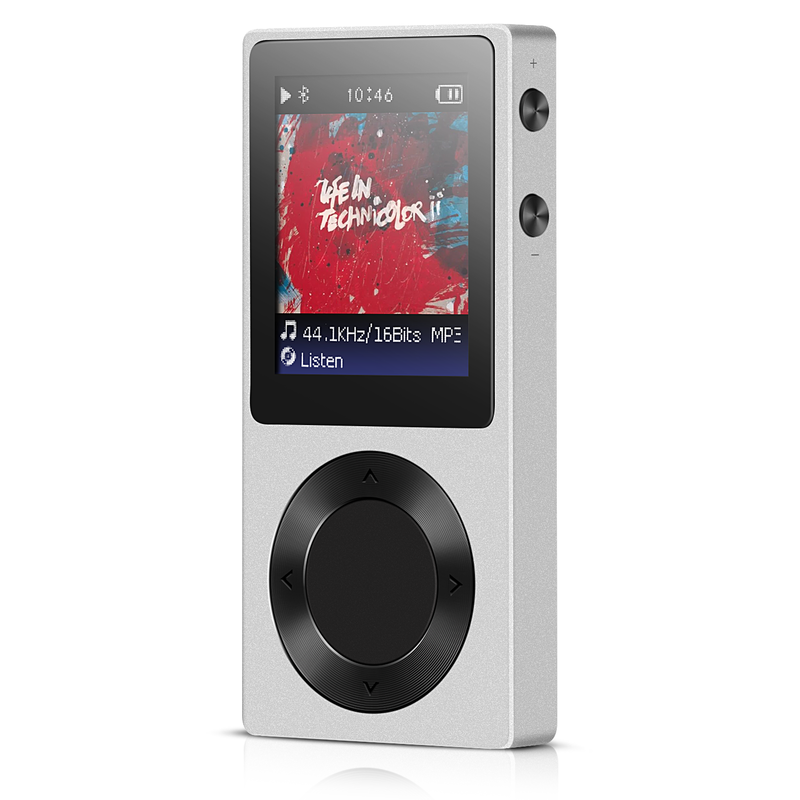 This looks amazing and if we can get this running rockbox with bluetooth, It would be an instant best seller! You should use a Micro UFS card slot instead of Micro SDXC in the future, there is almost no idle power consumption and much less when reading/writing too. We would have much better battery life if playing audio files from a memory card. Also a usb type-c connector would be nice. long time user, first time poster here. This thread has me excited. Writing all the following here on this forum seems pointless because all you know this. But I will anyway. I had a Sansa Clip+ for years, it never let me down. It got stolen earlier this year. Bought a used one that I found for a really good price, considering the money they go for these days. That one died a few weeks ago. Been using my phone since but couldn't be more frustrated - the size, the weight, the battery life, the fact that you can't operate it blindly in your pocket. Am searching around for a decent player but, as you know, there aren't any. Five years ago usable affordable players could be bought everywhere. Nowadays there are either just toys, cheap in every sense of the word - or overly expensive"audiophile" players that certainly aren't better than the Clip+ was. I found this thread and I can't tell you how happy I'd be if this product really came to life. If you made an affordable player that can do Rockbox you'd have a monopoly on good players, an instant best seller. The market is definitely there, everyone reading this forum would buy one. The number of interested first-time posters in this thread is proof of this. Development is probably (mostly) done, but for the future, here are the things I'd like to see in a player. - no microphone in / recording function - never had the use and accidentally activated this on other players before, creating long useless files, annoying. Everyone has a phone for this. Rockbox use would be awesome, but if someone could at least make a player these days that comes with a decent, well-designed, user friendly software (like the Clip+), that'd be great. Like probably most people on here I'd be willing to pay a bit more if I knew I'd get a durable, well made product with great, easy-to-use software - and not a poorly made player that would predictably die in less than two years. Thank you guys for the precious opinions! The new players fixed most of your issues and will be available within 1 month! AGPTEK ROCKER is its name! Awesome news before the Holidays! very exited please update us!!! -resist making models obselete with software upgrades / downgrades?? More details in the PDF. no opus codec support? opus is supported by rockbox and is patent-free. Will you be releasing the source code for your rockbox port? What chip are you using in it? I doubt this IS running Rockbox today. Page created in 0.142 seconds with 63 queries.